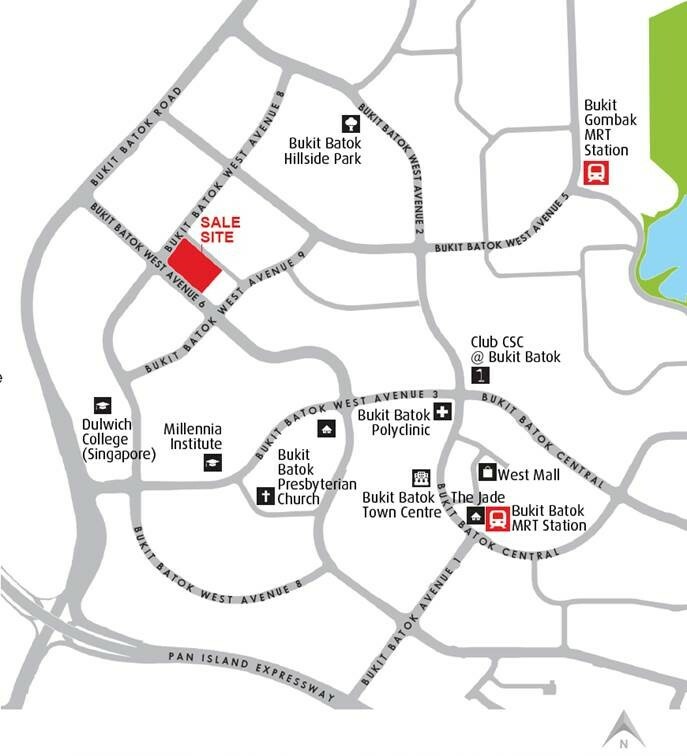 Studio + Study: 436 sq ft.
• Close Proximity To Jurong Innovation District & Minutes’ Drive to Jurong Gateway. • Close To Panjang Integrated Transport Hub (complete in 2017) with an air-conditioned bus interchange seamlessly linked to Downtown Line MRT station (DT1)and LRT Station (BP6). Direct train to City Centre. Le Quest Condo is the talk of the town with its extensive variety of marketable plus retail units that are made available for homeowners at the heart of the city. 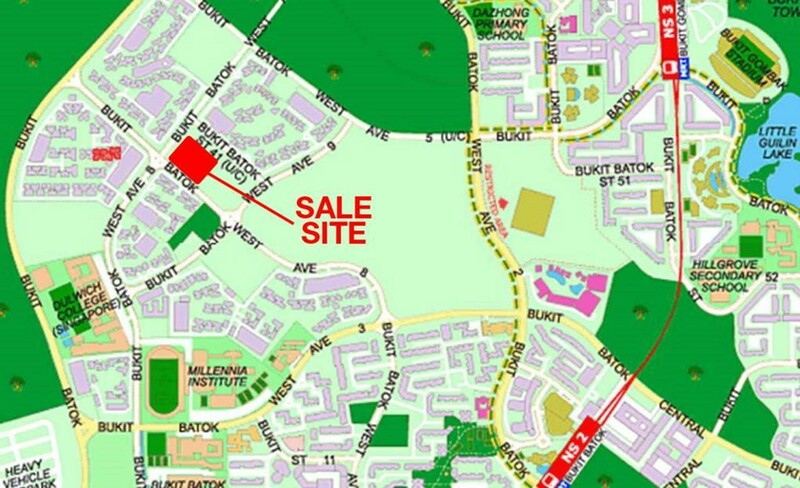 Located at the center of the Bukit Batok Town, this property is the brainchild of Qingjian Realty, who is said to have submitted a winning offer for $301.2 million proposed through the Government Land Sales Programme. This bid, however, received tough competition from several other developers but successfully overpowered all of them finally. 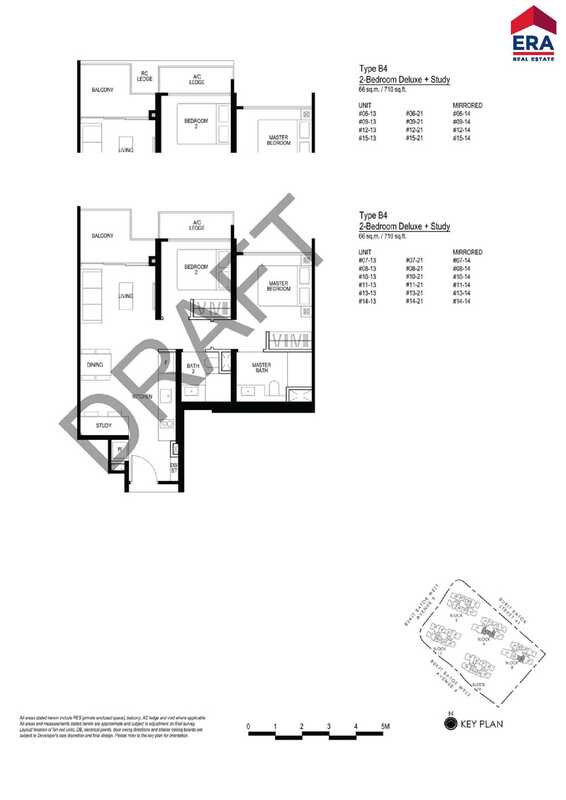 Interested candidates may like to refer to the attached chart for the various room sizes along with the layouts based on their respective needs. Buyers can easily choose between the very popular studio units and the more spacious deluxe units with 4 spacious bedrooms. The variety provided here is based on the diverse buyers that have already shown interest in the property even when it was being built. In addition to home units, customers can also heck out the various retail outlets available at the first floor at Le Quest. Qingjian Realty is a popular name not just because of the Le Quest project, but also due to its other project like the Ecopolitan, Inz Residence plus Bellewaters. All of these properties have received applaudable response from prospective buyers owing to the great architecture in addition to the very friendly layout plans for each unit. 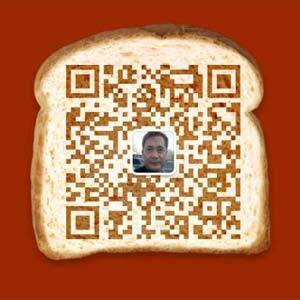 Buyers are able to choose units based on individual requirement. The best part about this realty is that buyers can simply book their units through a user friendly app called the HiLife App which has been especially developed to make buying easier. The West Mall Supermarket is bustling with activity right next to the MRT station at Bukit Batok and is only a short drive from Le Quest. Customers claim some interesting shopping experience at Cold Storage and also Harvey Norman and for those who love to catch a movie or two, they can readily visit Cathay Cineplex with anyone they like. 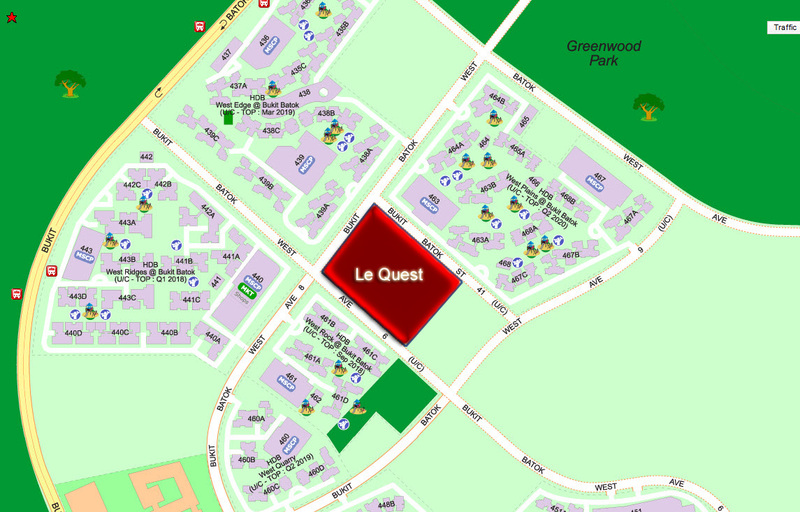 If you are a resident of Le Quest, you may be able to fully enjoy some of the state-of-the-art facilities provided here. This may be the perfect place to stay with your family or even single. Their 50m swimming pool offer much relaxation and is accessible to all. Their fully facilitated community hall is a perfect place to conduct your family functions like a birthday party or you may even invite your office colleagues for a formal meeting. 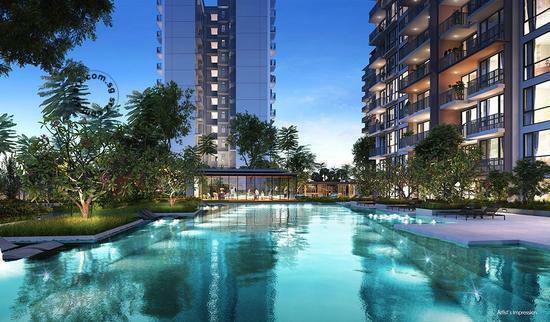 This is perhaps the only mix development project that has been undertaken within 15 years in the Bukit Batok region and is hence quite renowned for its luxuries. The location is a real attraction being just a few minutes’ driving distance from the regional center at Jurong East where there are talks of the top speed Railway Terminal stretching towards Kuala Lumpur is to be built. The MRT station at Jurong East also attracts locals, tourists alike owing to the various shopping centers like the Mall located at Jurong East, Westgate, the IMM and Big Box. So, homeowners or even renters can have easy access to a lot of shopping attractions within a few miles fromf Le Quest. This real estate project has been carefully developed by the very renowned ADDP Architects while they have chosen Ecoplan Asia Pte. Ltd. for their beautiful landscaping work. 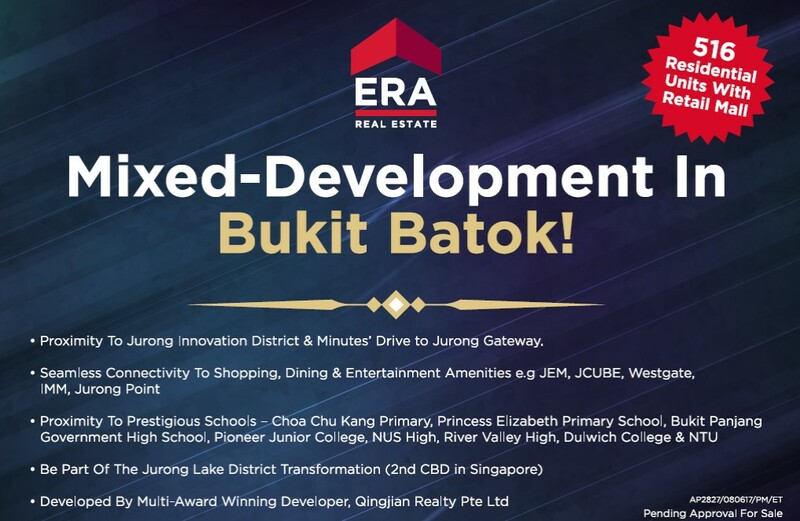 Connectivity to the Qingjian Realty project is said to be great owing to the several buses that ply throughout the city from the Bukit Batok Road and the Bukit Batok West Avenue 2 plus 3. These busses connect this part of the city to other areas like Jurong East, Woodlands and also the Central Business District region. With the help of these buses you may easily access the interchange for MRT Station at East Jurong carrying the North-South plus as the East-West MRT lines. 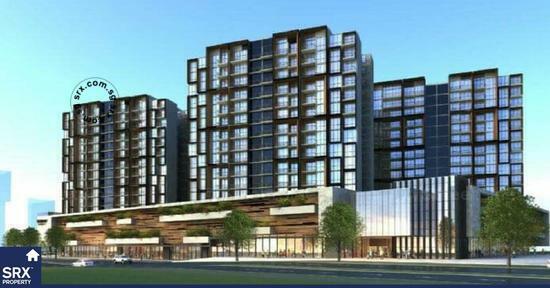 Close vicinity to the innovation district at Jurong and the Jurong Gateway. 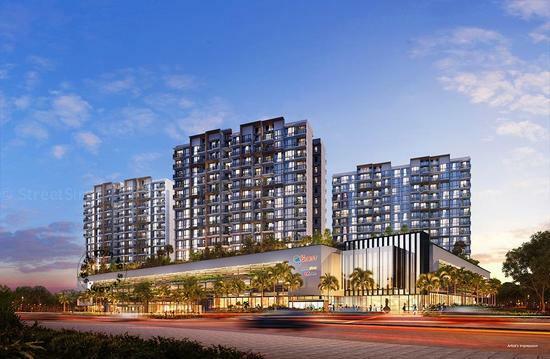 Easy connectivity to luxuries like shopping, fine dining with other entertainment with the presence of the JEM, JCUBE, Westgate, IMM and Jurong Point. Adjacent to Panang united transport hub that has a bus interchange facility that is fully air-conditioned linking MRT station in the Downtown Line (DT1) and LRT Station (BP6). It also has a uninterrupted train service to the City Center. Access to foremost healthcare services in the West like the Community Hospital at Jurong and Ng Teng Fong General Hospital. Close to popular schools like NUS High, Bukit Panjang Government High School, Pioneer Junior College, River Valley High, De La Salle School, Dulwich College, Choa Chu Kang Primary, and NTU. Effortless island wise access through major expressways like PIE, KJE, BKE and AYE. Prospective buyers can preview the condos at Le Quest from July 22, 2017 and booking will be open to all from 5 August 2017. ADDP Architects LLP: They started office from October 1986 aiming to provide useful consultation on the architectural aspect of building, it is the brainchild of Tang Kok Thye, Markus Chng and Alex Tang. Ecoplan Asia Pte. 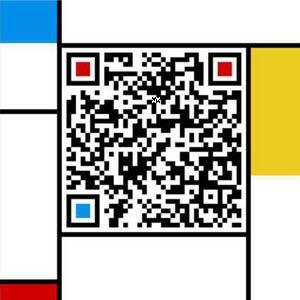 Ltd.: This international planning along with landscape architectural firm has its works spanned across 34 countries. Phillip Bogdal, John Harrigan and Joel Jones planned it based on the best conceivable ecological sensitivity. 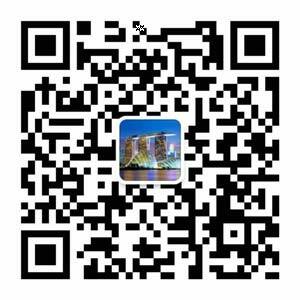 Individuals who are looking to rent apartments or condos in Le Quest are all welcome to check out the property. 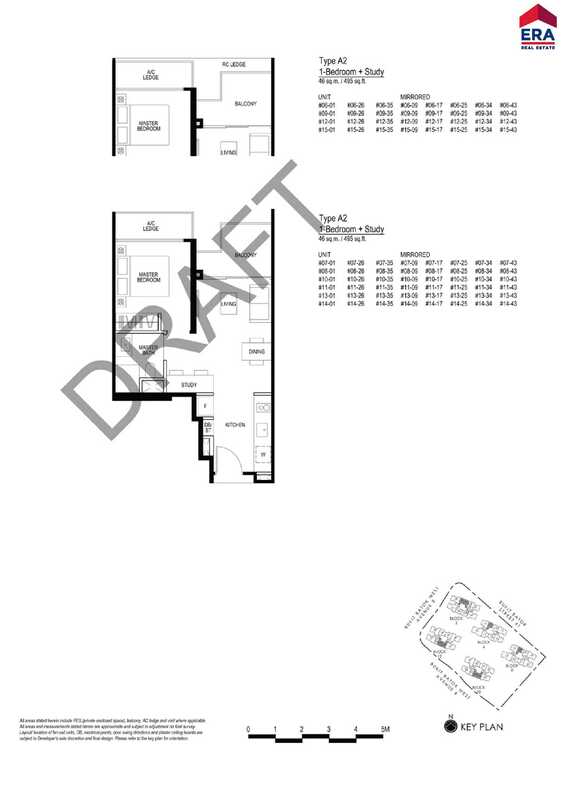 This property has different types and sizes of flats available for individuals with different needs. Being a mixed development project that has a commercial component on the 1st floor, it has gained all the more popularity. You can find Studio and study, or 1 Bedroom with study and also 3 bedroom units. 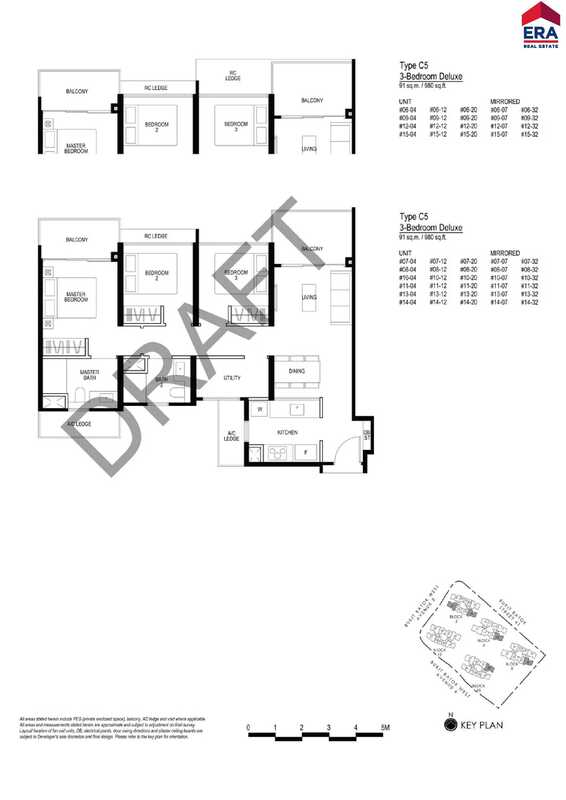 In addition, there are also Deluxe units with 3 and 4 Bedrooms to choose from. 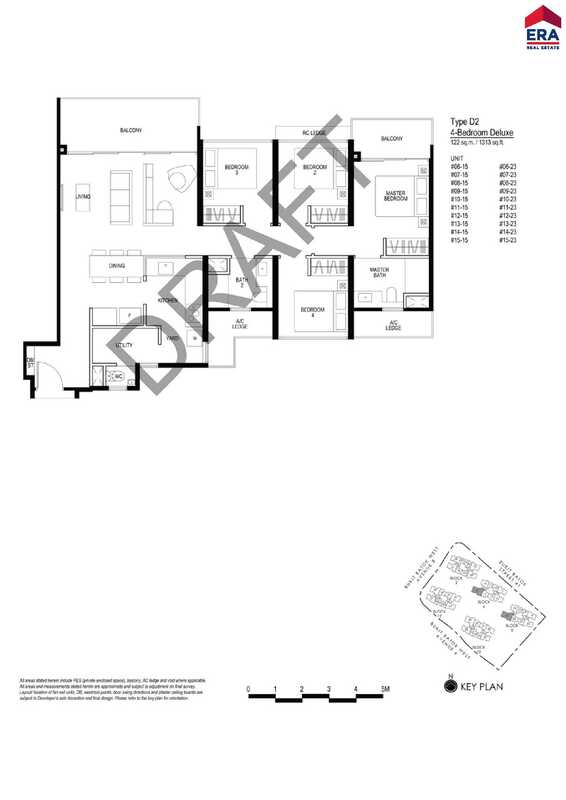 This versatile condo exhibits and caters to buyers with varied needs. 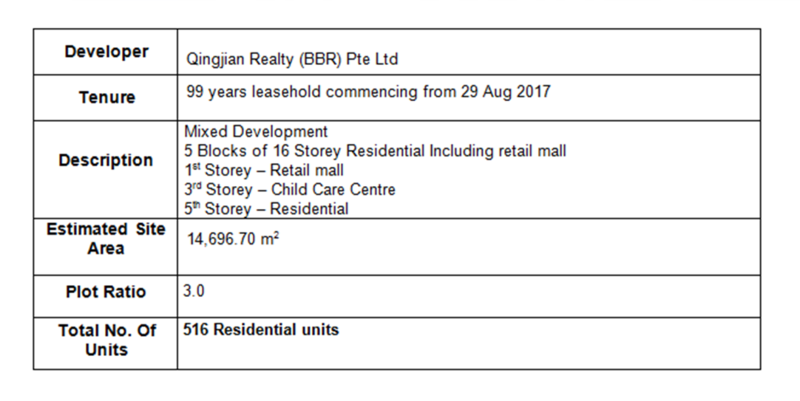 An indicative price for the property is estimated at around $1100 psf making it an affordable new property. A one bedroom unit should be estimated at $5xxK. Dubbed as the “Forest Town”, Singapore’s largest smart, sustainable town will be about three quarters the size of Punggol. It’s Singapore’s 1st car-free town centre in a park setting, with underground traffic. All roads around Tengah Forest Town will have dedicated cycling and walking paths. 20 ha Central Park with a forest stream and forest amphitheater for community activities. Next-generation industrial district housing learning, research, innovation and manufacturing activities. 1st phase expected to be completed by 2022. Expect high-value employment opportunities in the west. The second Central Business District of Singapore. 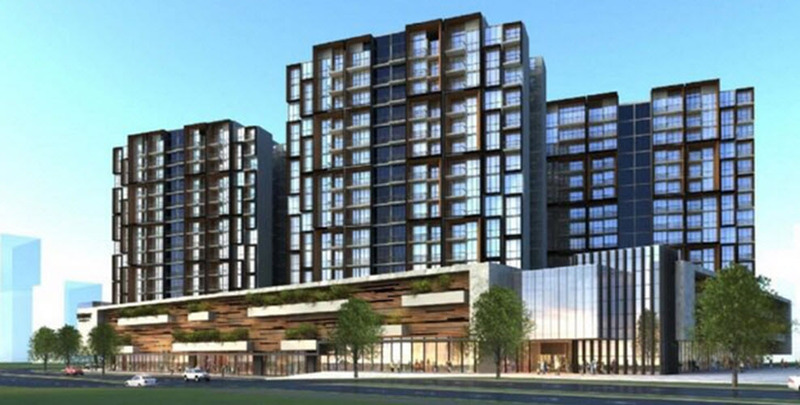 360ha with 2 distinct but complementary precincts – Lakeside and Jurong Gateway, providing 250,000 sqm of retail, F&B and entertainment choices (Big Box, IMM, Jcube, JEM, Westgate, Jurong Point). 500,000 sqm of office space set aside to supply jobs to residents in the west. 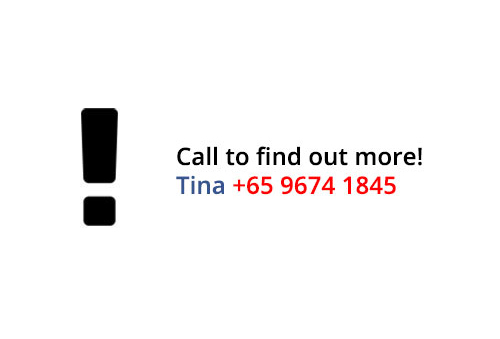 Medical facilities such as Ng Teng Fong Hospital and Jurong Community Hospital are nearby. Completion of the DTL2 will improve access for residents in the Bukit Batok, Choa Chu Kang, Bukit Panjang, Dairy Farm and Hillview areas, leading to shorter journeys to the city centre. By 2025, the JRL will be completed, connecting residents of the West to the existing rail network for faster commuting.The new 20km line – and planned extensions that link to other lines – bypasses central areas for a faster connection to other regions. With plans for the HSR underway, Western Singapore will be another entry-point to Malaysia.This means travelling between Singapore and Malaysia will be much easier. With the HSR, one can arrive in KL within 90 minutes.